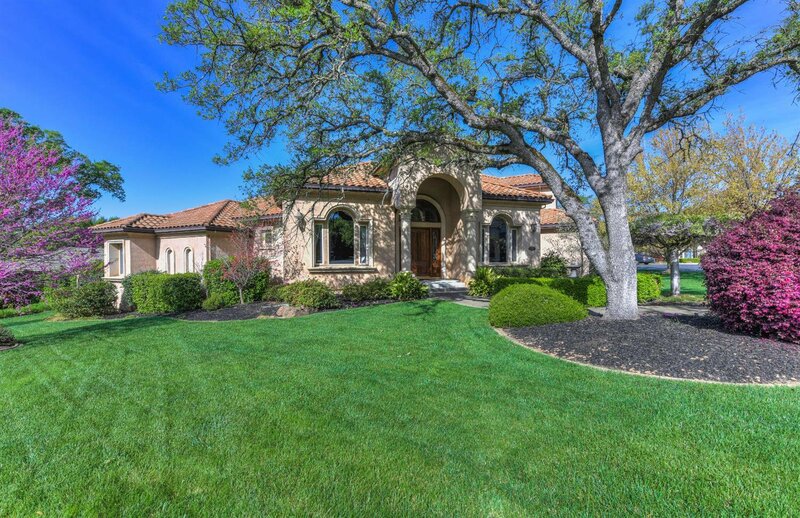 Nestled within the quiet and gated community of Granite Bay Hills, sits this elegant, custom, 4,544 +/- SqFt Mediterranean estate. 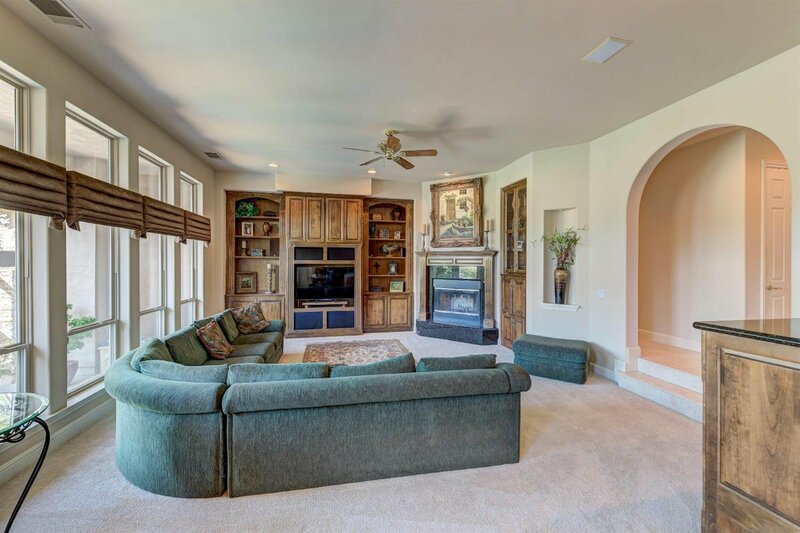 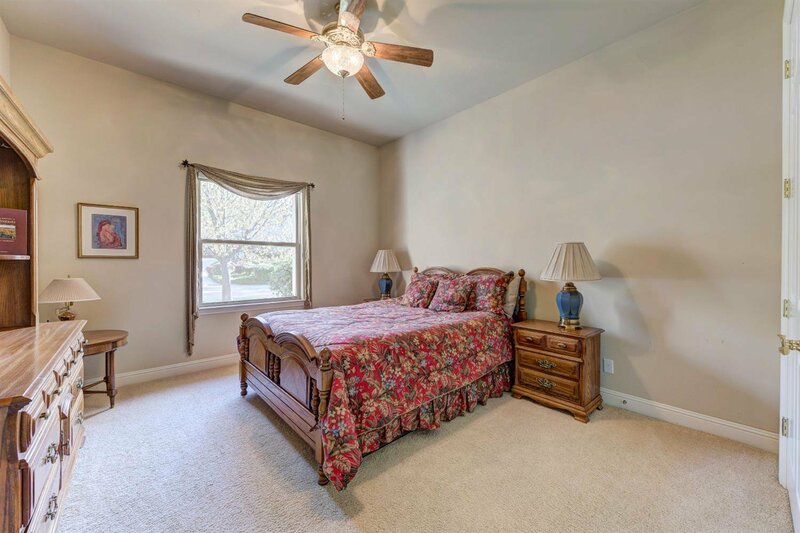 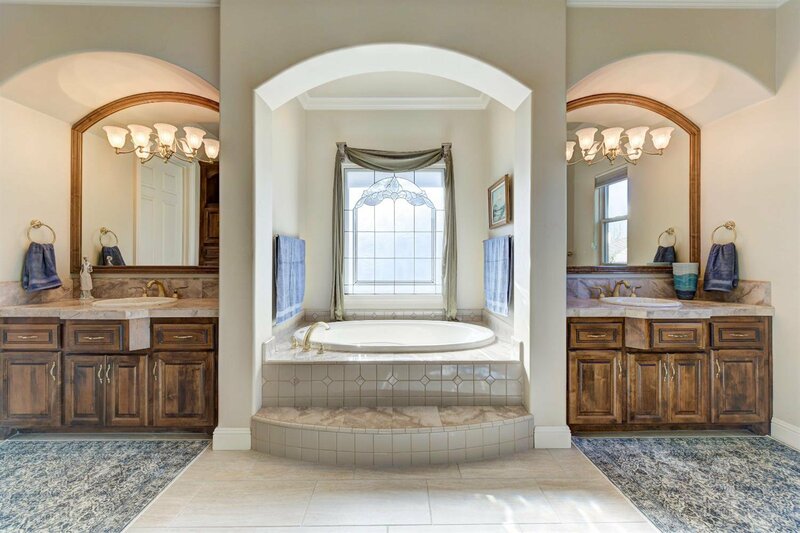 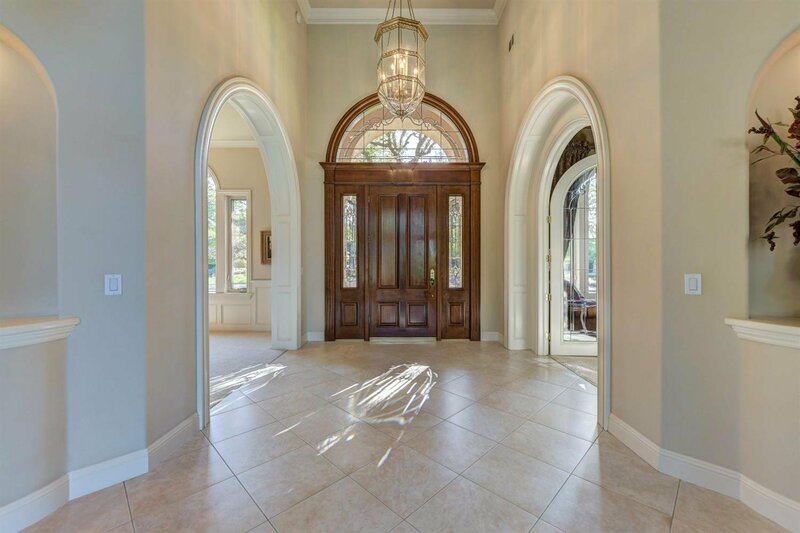 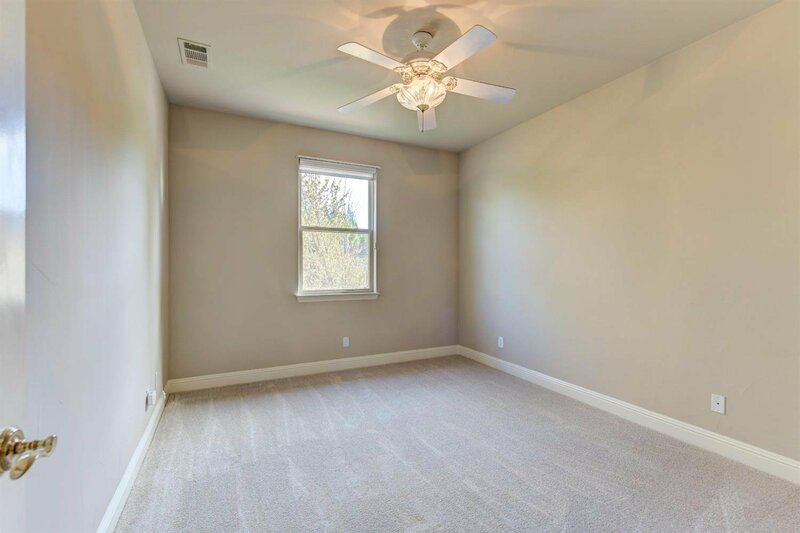 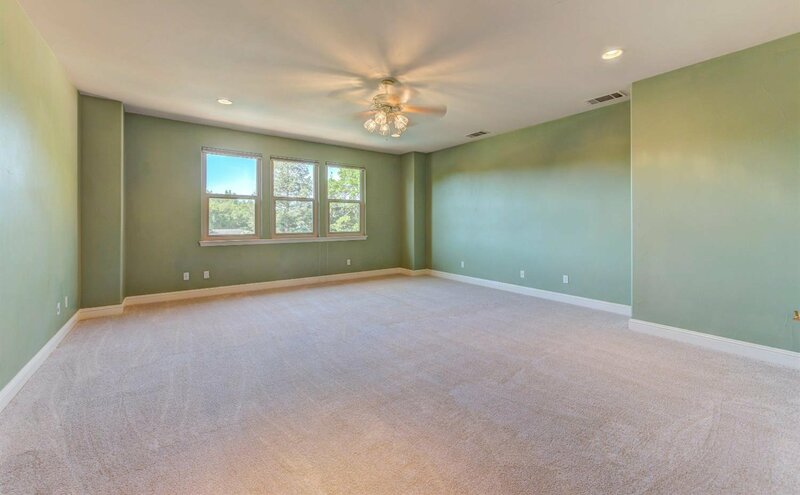 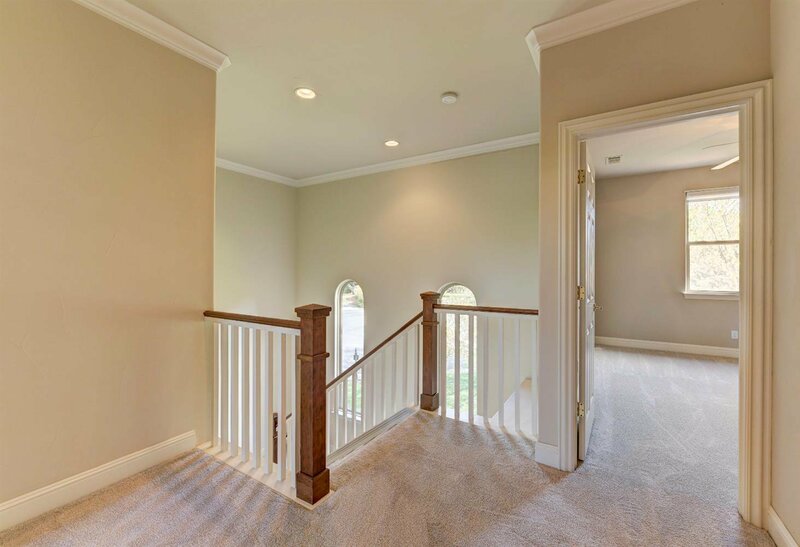 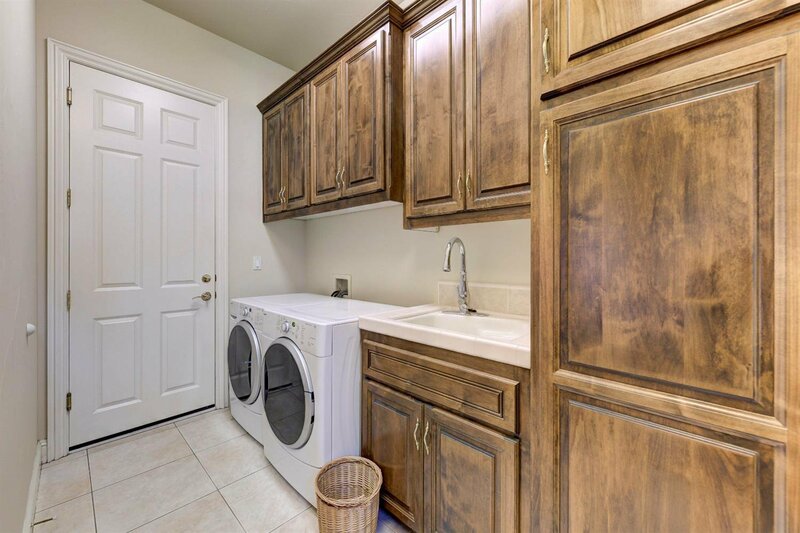 Appointed with impressive details and craftsmanship throughout, including decorative ceilings, arched doorways and windows, columns, granite counters and crown molding accents. 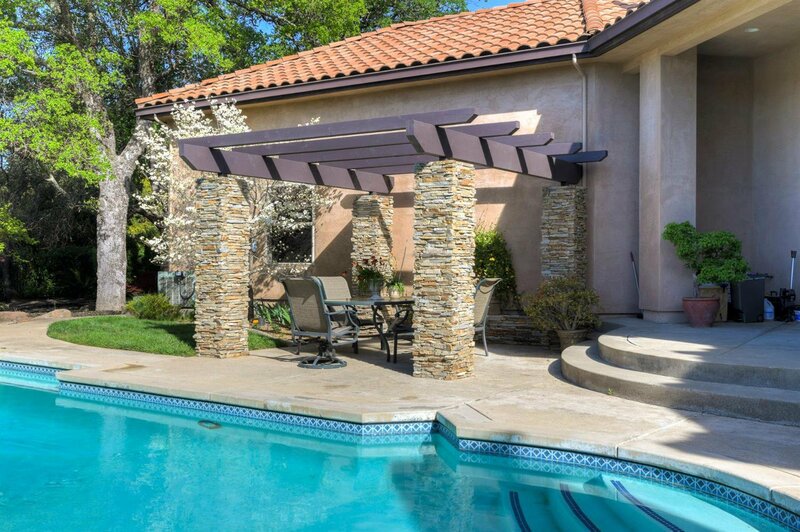 Exquisitely designed to relax and pamper your family and guests with a large built-in sparkling pool & spa, pergola with stone detail, 2 cozy fireplaces, and sophisticated living spaces with broad windows to enjoy the lush and tranquil outdoor setting. 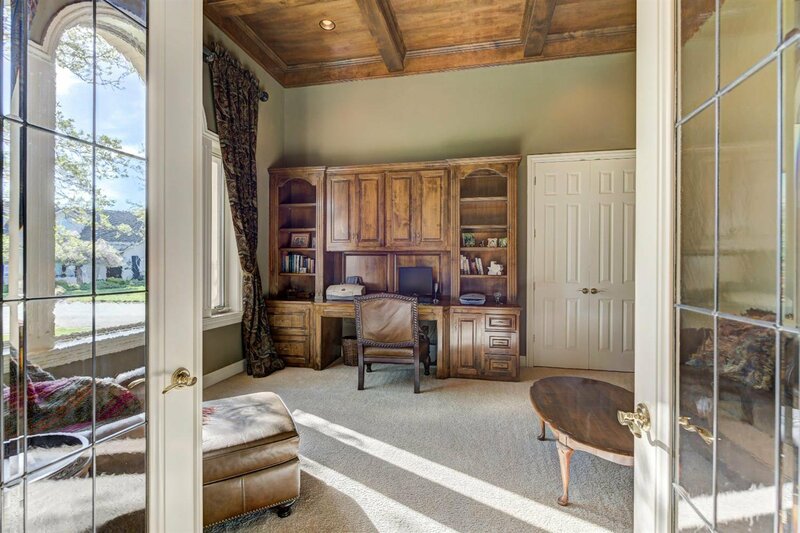 The main floor master suite and private executive office provides a comfortable and quiet place to work or unwind with a book. 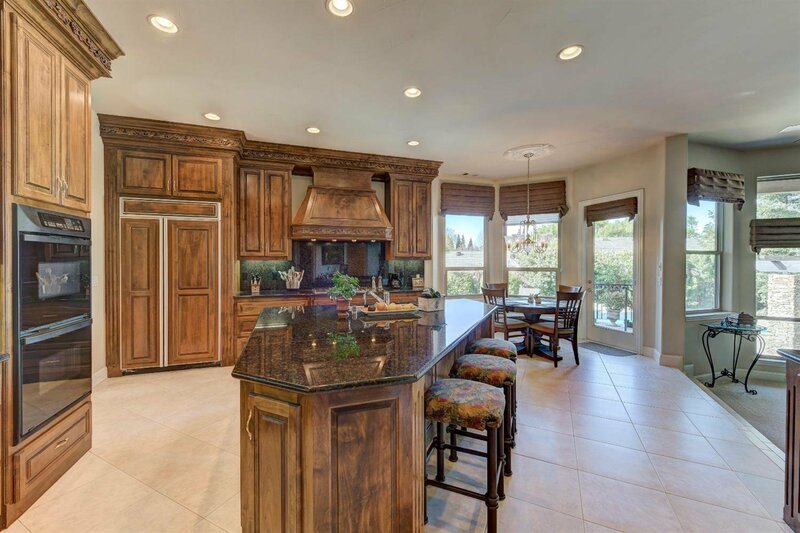 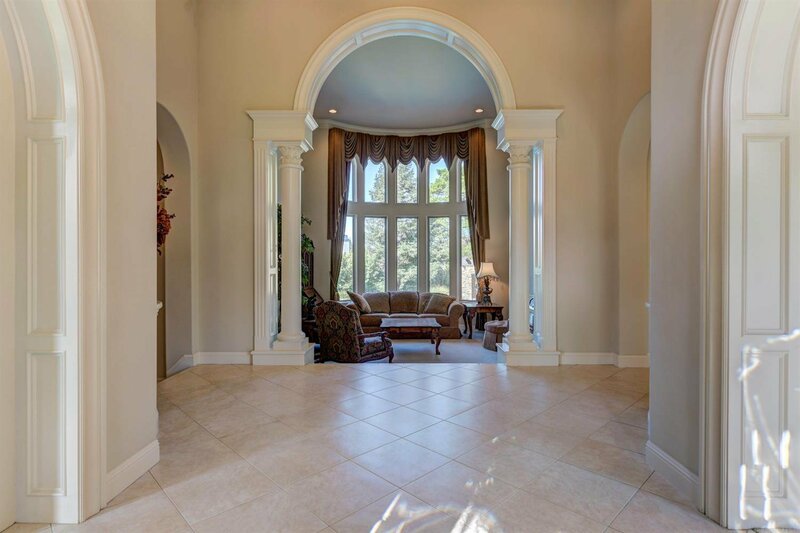 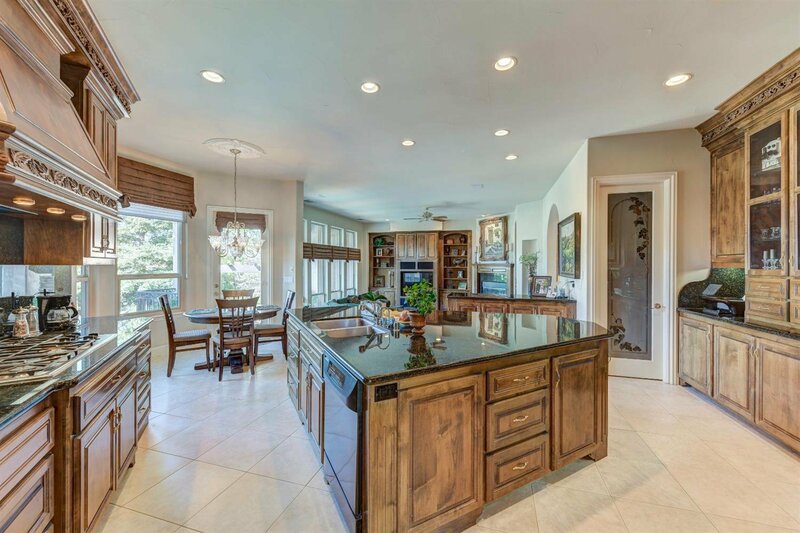 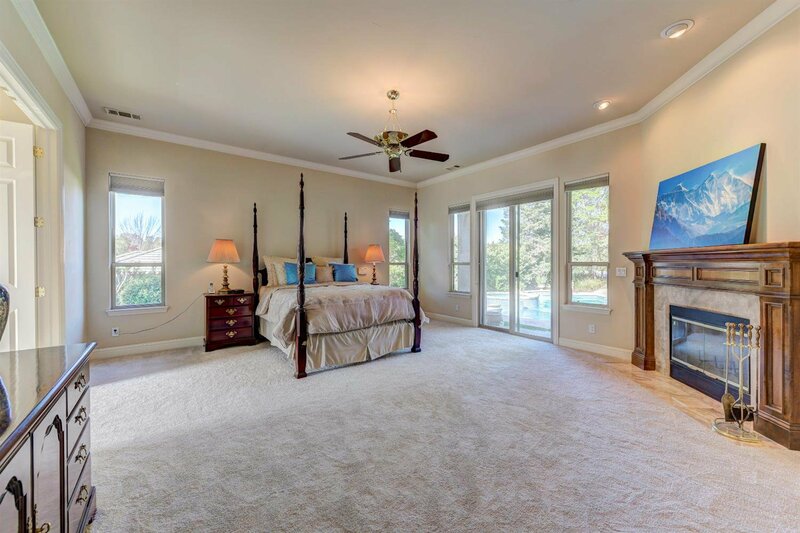 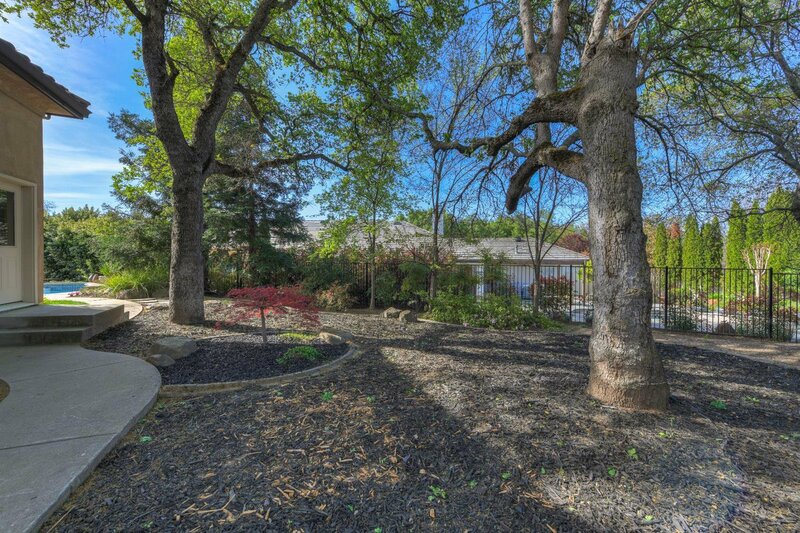 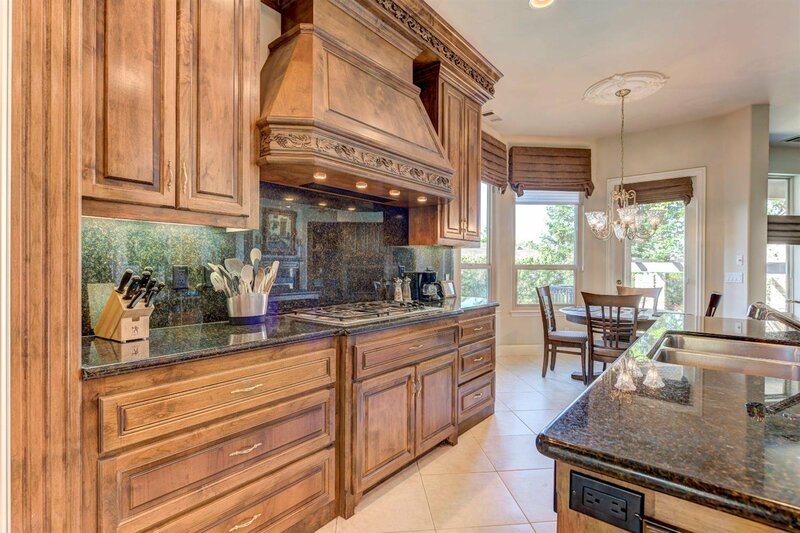 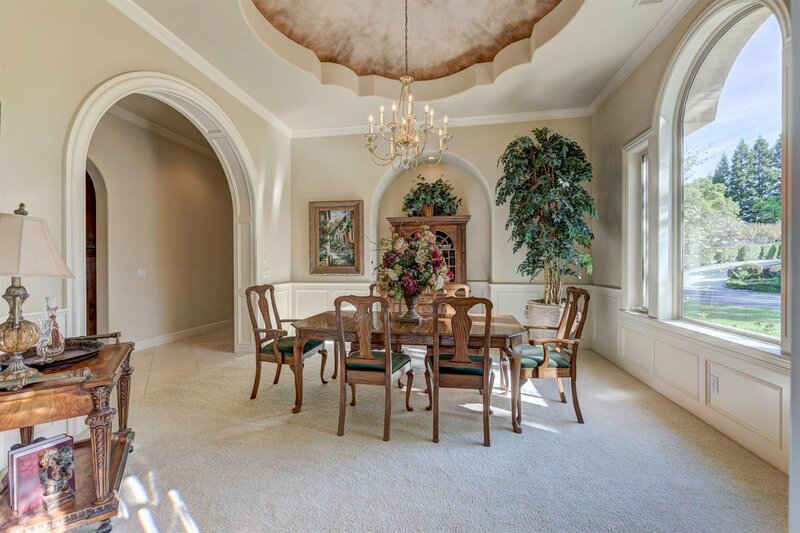 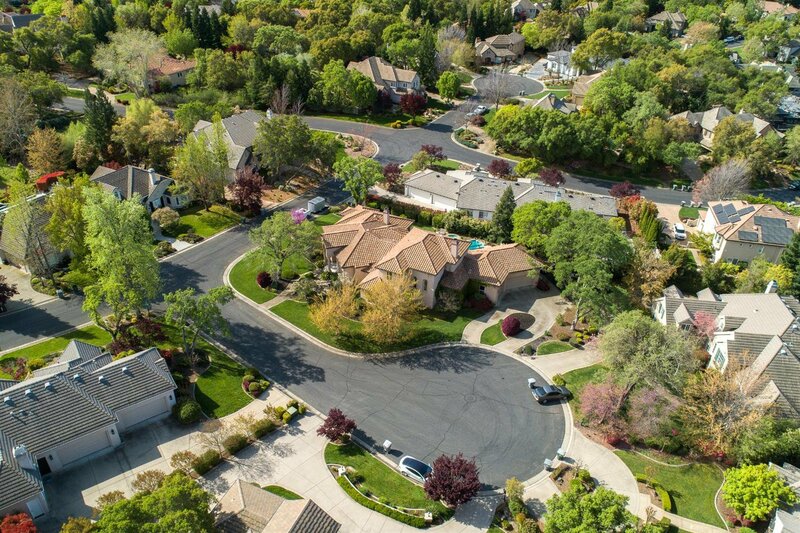 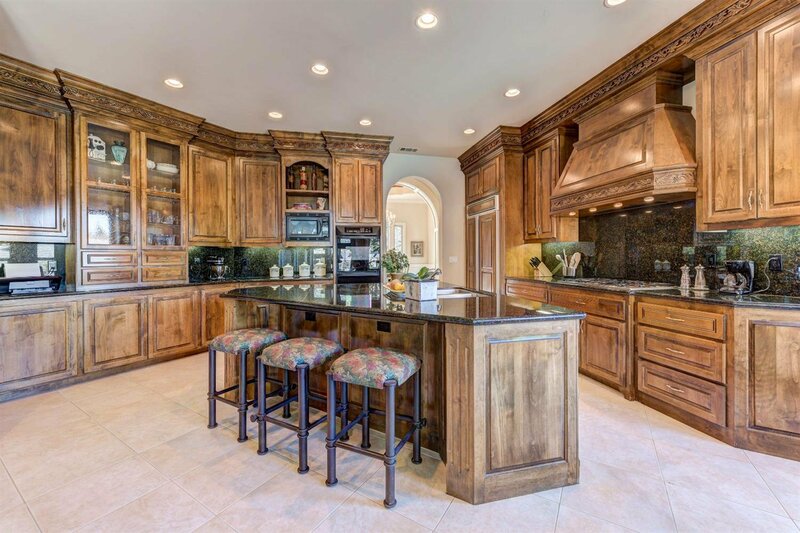 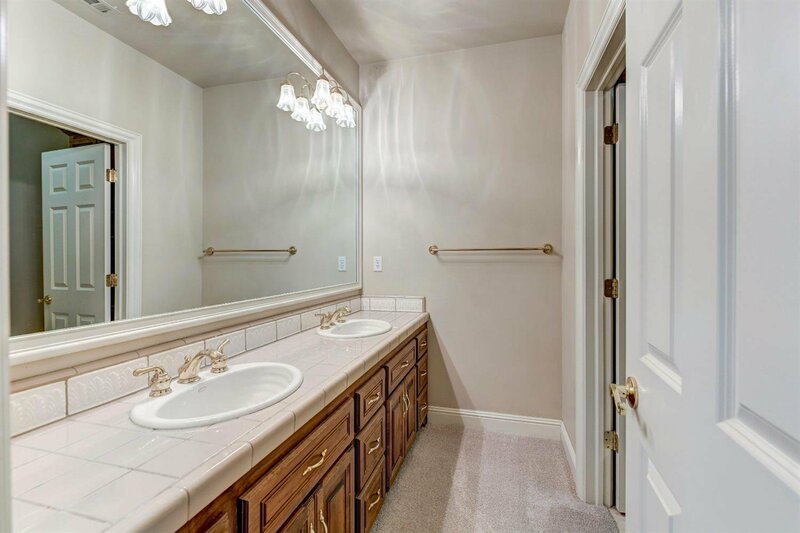 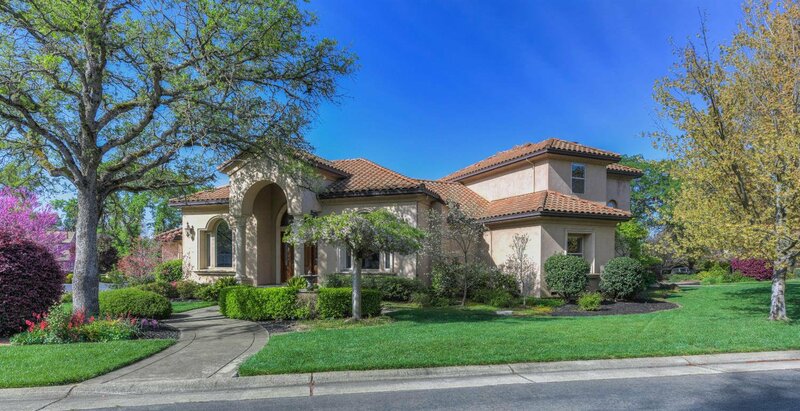 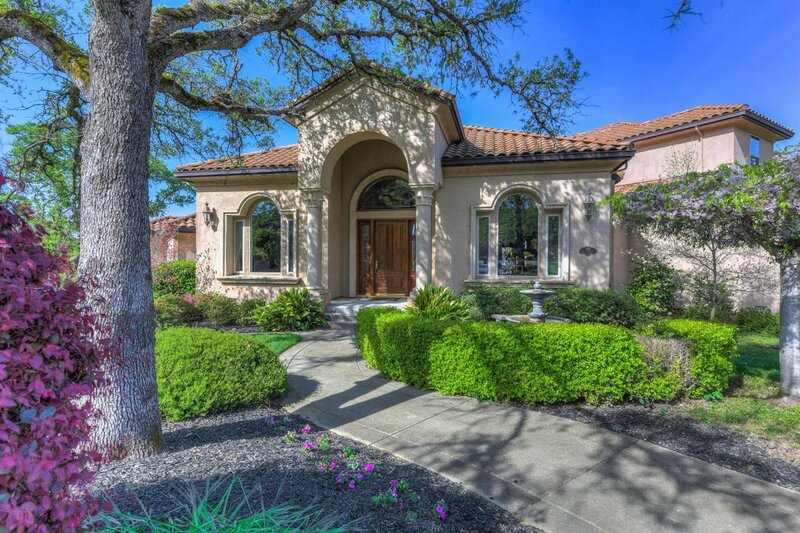 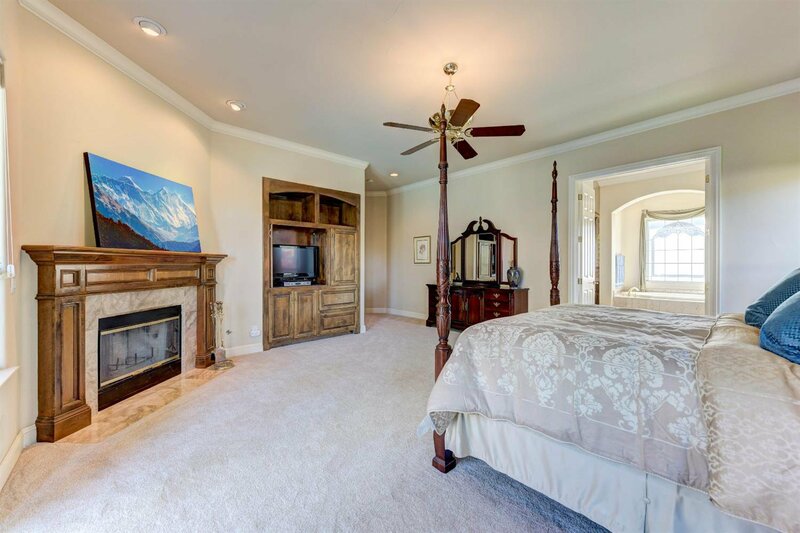 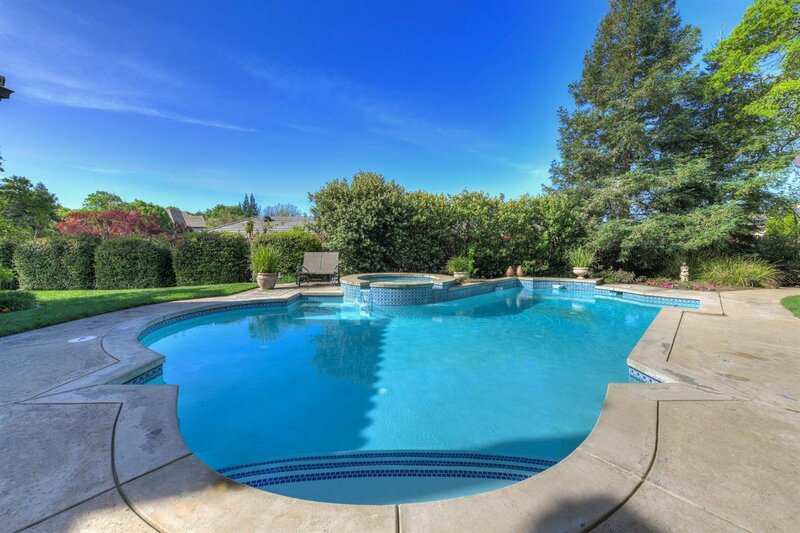 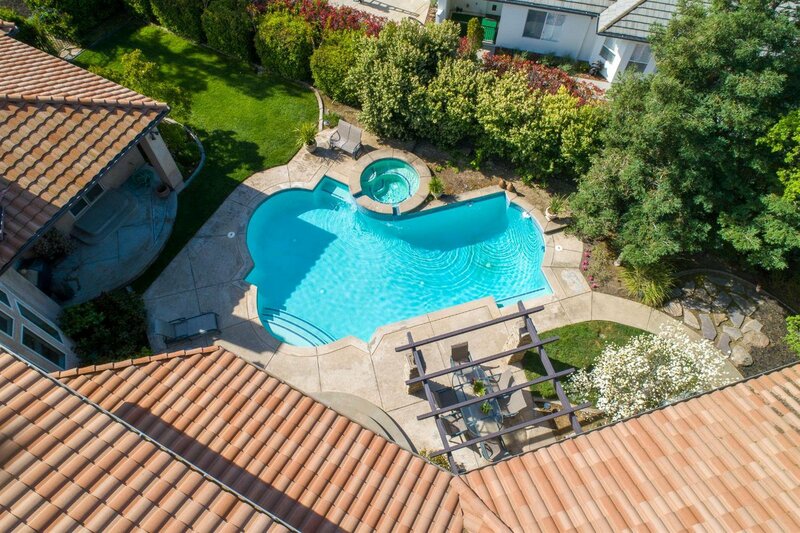 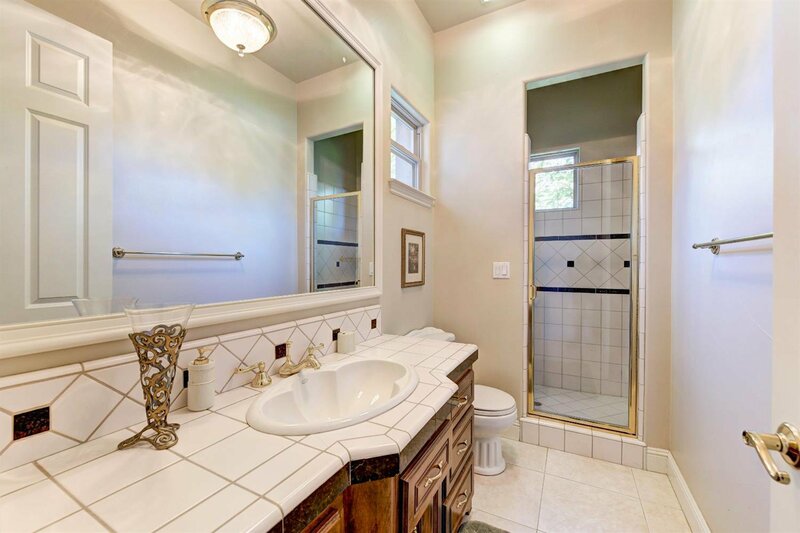 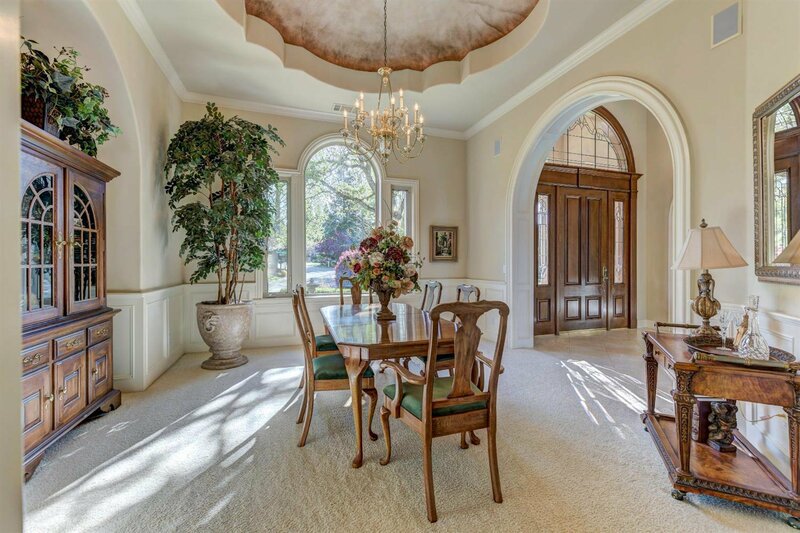 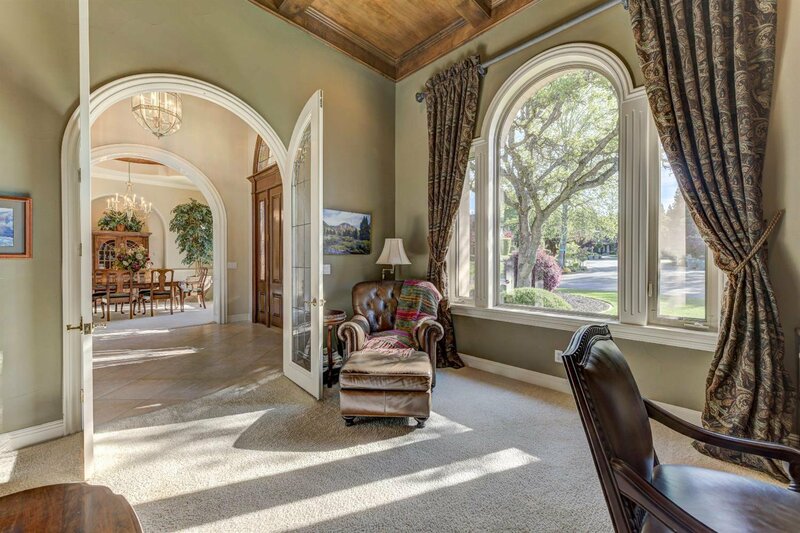 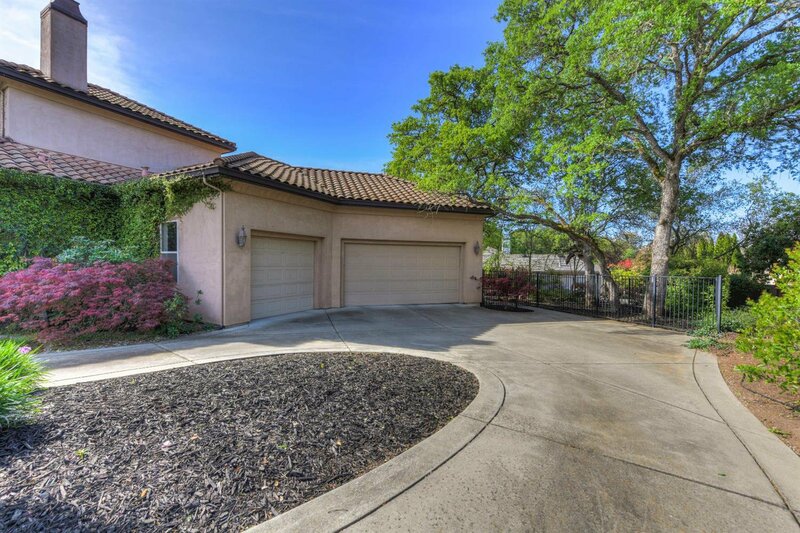 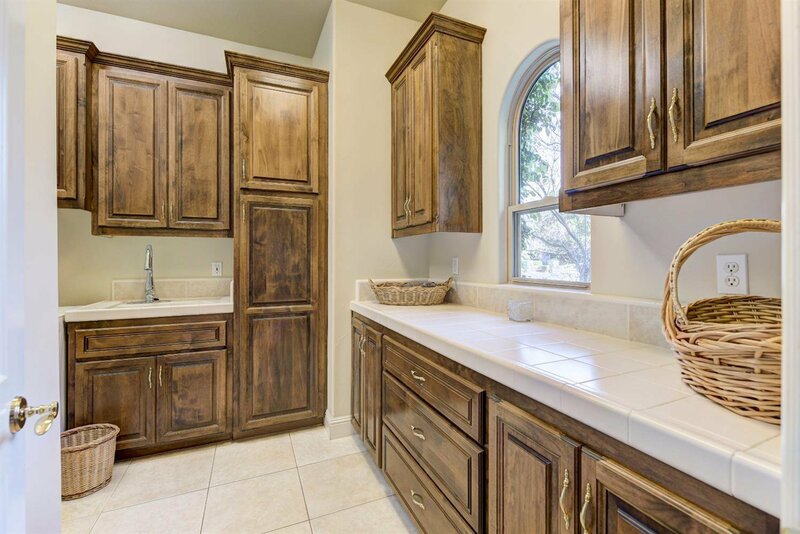 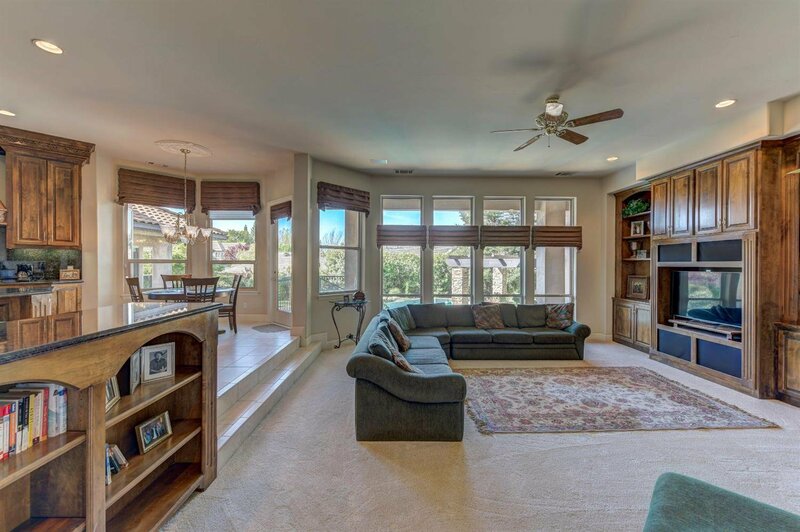 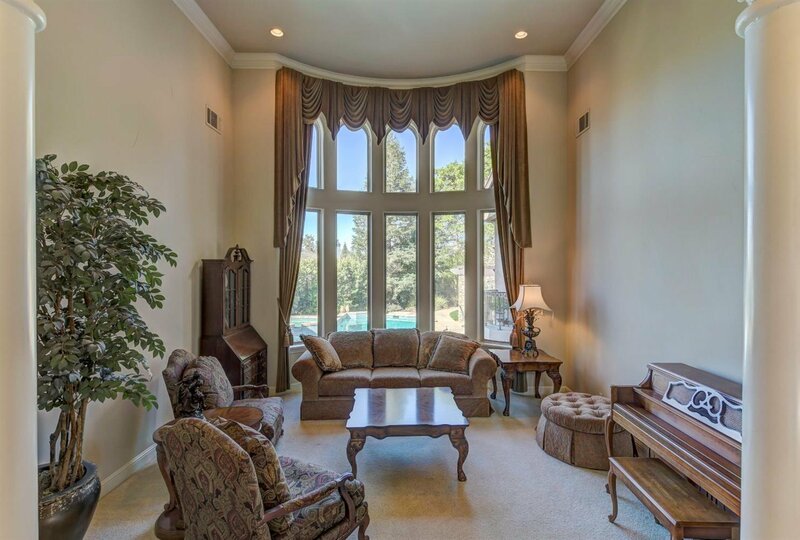 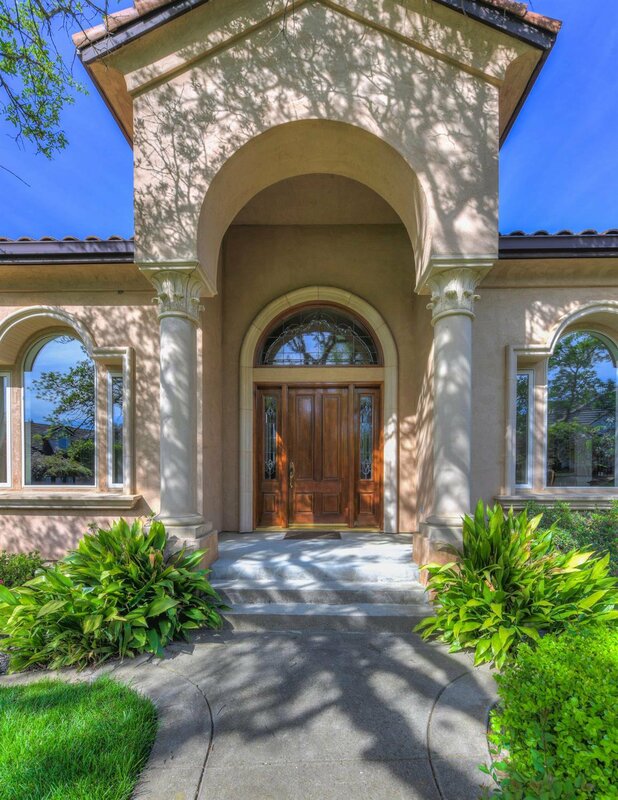 This opulent residence is conveniently located, minutes to Folsom Lake and the Granite Bay Golf Club, and within the prestigious Eureka & Roseville Joint Union School Districts (Granite Bay High School)! 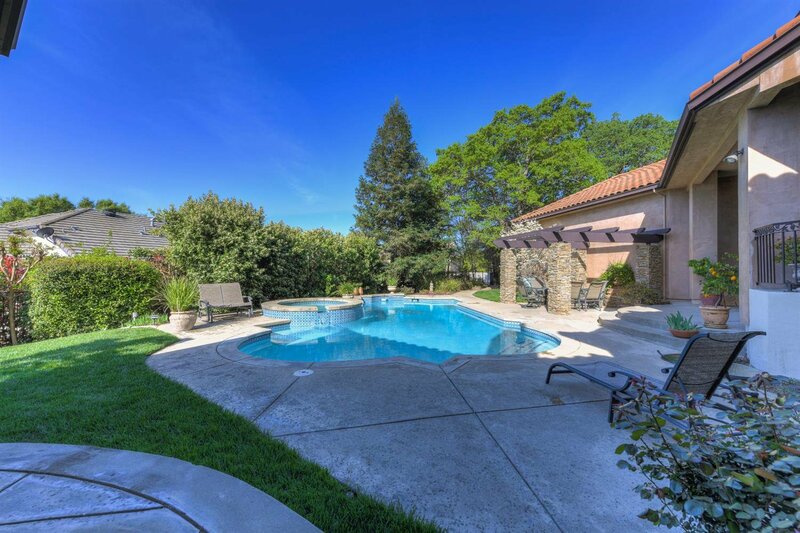 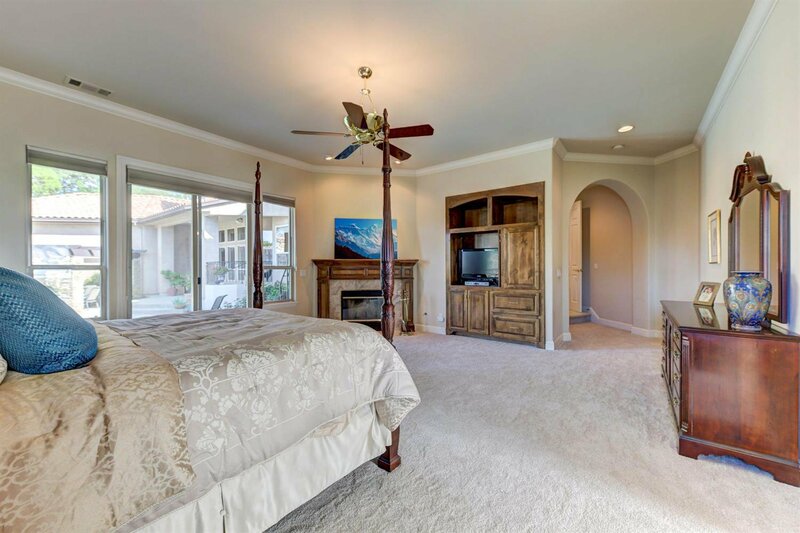 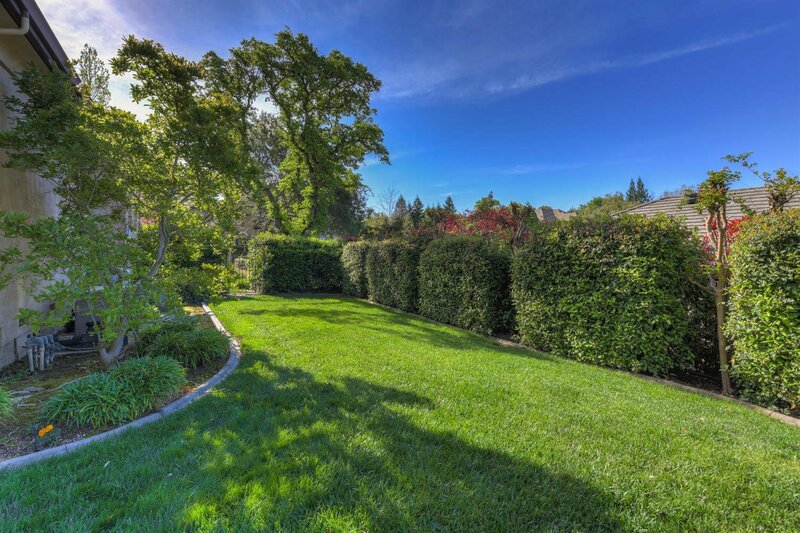 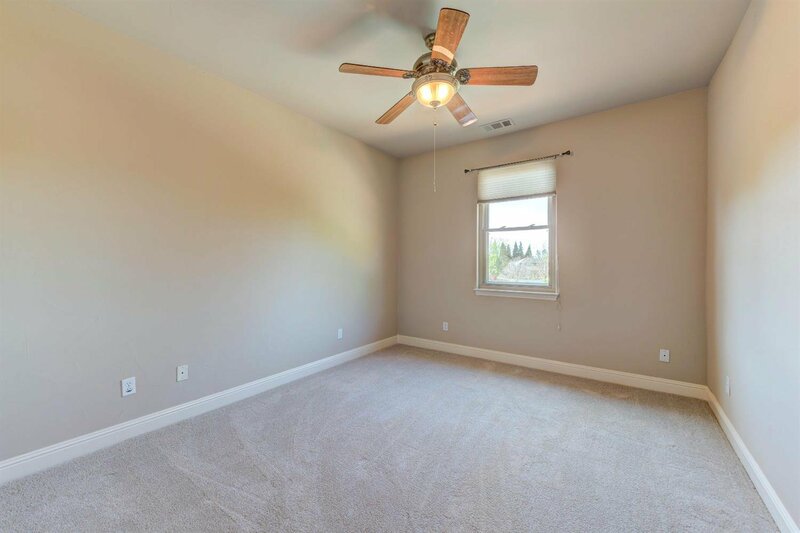 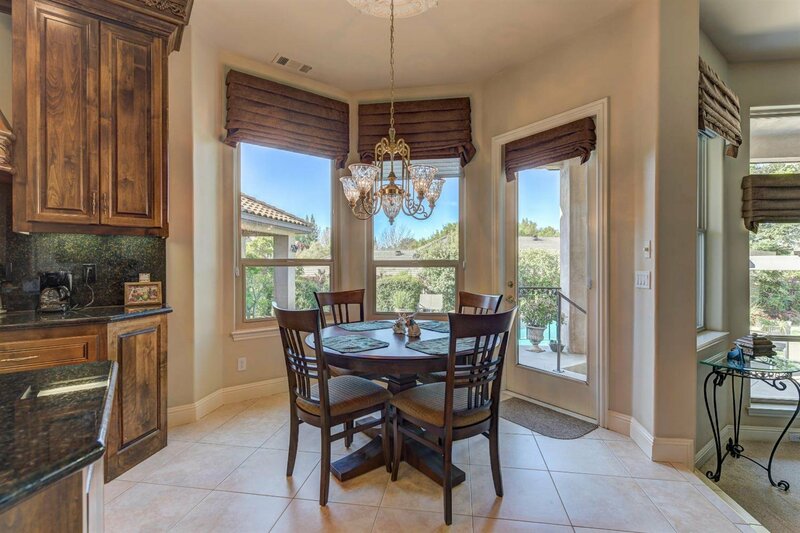 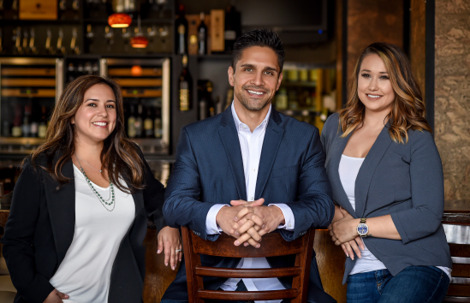 Experience upscale beauty and serenity in Granite Bay!